Come and join a class today! "Learning to dance could be one of the best things you ever do!" Modern Jive (also known as Leroc, or Ceroc) is one of the UK’s most popular social partner dances, a simple yet dynamic dance which is easy to learn. There is no fixed footwork involved and no need to bring a partner. Just come along one evening and join in a beginners class, or attend an afternoon workshop and you’ll be dancing & looking cool in no time! Modern Jive was developed in the 1980’s with the aim of getting more people to dance by creating simple moves without any complex footwork, just stepping on each beat of the music. Initially around 20 beginners moves were constructed and over the years it's developed into the dynamic dance form we enjoy today. it can be enjoyed to a wide range of music from the slower side of blues, up to faster swing tracks, with modern, pop, Latin & RnB genres in between. It is also an extremely flexible dance derived from Lindy Hop, Salsa, with West Coast Swing elements, so many styles fit naturally into Modern Jive, making it versatile, enjoyable & addictive. You can even go on all weekend events. Time to stop watching Strictly and start joining in! Dancing is an enjoyable, social & health promoting aerobic activity which is accessible to all age groups. It’s a graceful, yet gentle form of movement, expression and connection with a partner. Studies have demonstrated a considerable correlation between dancing and psychological well-being, even helping depression. It’s a great way to meet people, stay fit and look cool. It has a wide range of physical and mental benefits including, but not limited to, increased muscular strength, endurance, aerobic fitness, better coordination, agility, flexibility, balance, spatial awareness & improved self-confidence. Dance keeps you mentally sharp and happy! Dance can give you stronger bones and toned arm muscles. Dance gets blood flowing and maintains a healthy heart. Dance can improve the condition of your lungs and breathing. Dance helps keep your joints subtle with greater freedom of movement. Dance can give you stronger bones and firmer leg muscles. Dance can give you improved core strength and weight management. Every week, complete beginners learn to dance with us. There is no need to bring a partner, you get to meet, interact and dance with everyone else in the room. Come along and join in a class or just enjoy some practice dancing. JivePlay offer a range of workshops across all ability levels, from absolute beginner through to more complex and specialist sessions allowing you to accelerate your learning. Workshops are primarily held at weekends in a relaxed and friendly environment. All sessions are gender balanced and have a limited number of places to ensure optimal learning, advance booking is required. 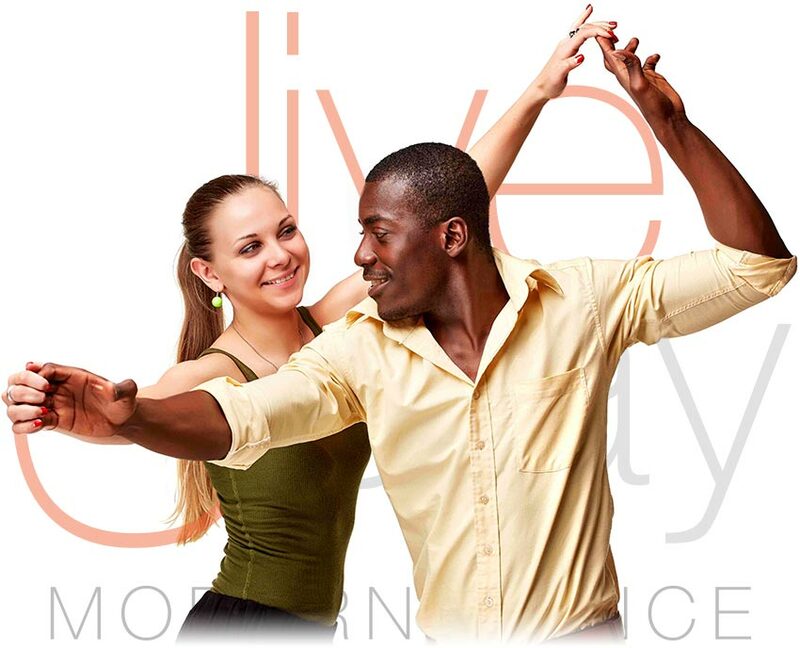 JivePlay is a dance organisation setup to promote Modern Jive and provide classes, workshops and dance events in the Worthing and local area. We are raising awareness of Modern Jive and encouraging more people to learn this great form of social partner dance. Come and learn to dance today!